We Arrived at the House of Blues with High Expectations - Zee Avi warmed us up with charming, old-soul songs and sassy banter—a perfect fit for the mood and quality of the show. The pixie-like singer won my heart for sure when she closed her set with a ukulele-led, singalong cover of "I Fought The Law." 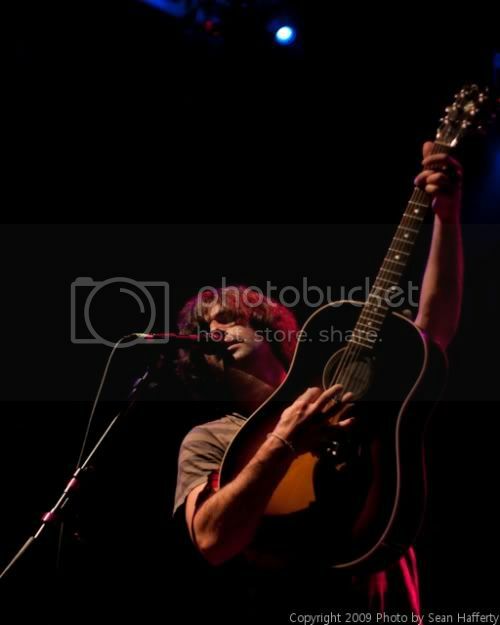 Pete Yorn took the stage with a cool and casual strength, opening with "Shotgun" from his latest release, Back and Fourth (June 2009). His larger-than-life personality carve the cavernous Boston House of Blues down to a well-organized house party or backyard bonfire. When he cued the retractable roof so that we could gaze at the stars, I half believed he could make it happen. 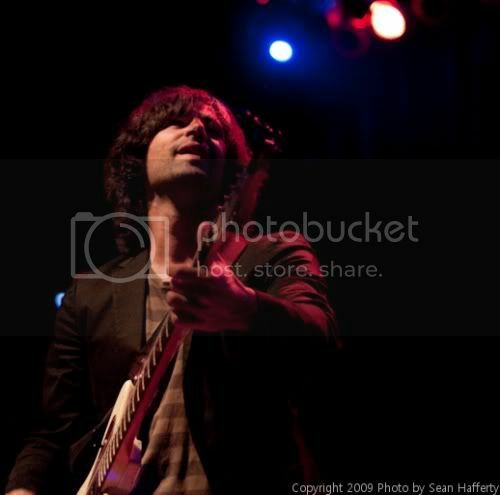 Pete Yorn is magic. According to Yorn, his songs are about “positive heartbreak.” Some rock with frustrated longing, some writhe with inevitable loss. But each dark cloud is lined with the silvery sense of recognition and connection—the relief that someone understands—and, at least for me, his cousin Maxy on tambourine. The enthusiastic crowd embraced every song. The recent Birthday Boy (7/27), Yorn lavished us with a wide selection, but mainly stuck to musicforthemorningafter and Back and Fourth. Personal favorites of the night included “The Man” (Nightcrawler), featuring the delightful Drum Box; “Closet” – frisky and sweetly snarky (reminding me of Ryan Lindsey); the cover of New Order’s “Bizarre Love Triangle;” and, of course, “Lose You,” the song that introduced me to Pete Yorn. 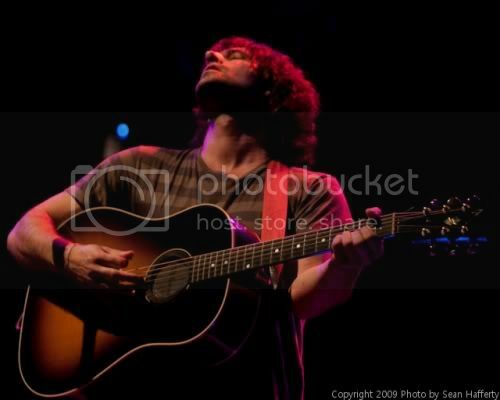 His encore set closer, “For Nancy (Cos It Already Is)” (a song Yorn said had saved his life many times) surged with energy and was one of the strongest performances of the night. Yorn's upcoming album with Scarlett Johansson, Breakup, is set to release this summer. “Relator” is the first single and available through Amazon and iTunes.